Brussels-based Lost Frequencies is the revelation of the current Electronic Dance Music generation. The young Belgian prodigy, born Felix de Laet, emerged from the crammed pool of aspiring Dance music stars halfway through the year of 2014 and immediately delivered a worldwide hit single, going by the name of ‘Are You With Me’, released on Armada Music sub label The Bearded Man. The quick rise to the top started with a sudden, yet meritorious leap onto the number one spot in home country Belgium, subsequently leading to five times certified platinum for the single. A string of #1 chart positions and certified gold, platinum, and double platinum followed all over Europe, with ‘Are You With Me’ reeling in the title of ‘Most played record in Europe’ and taking the coveted pole position in the UK Singles Top 40. All the while ‘Are You With Me’ kept piling up the accolades, a new chart-topping record loomed on the horizon, rapidly becoming one of the most sought-after singles. ‘Reality’ feat. singer-songwriter Janieck Devy contains Lost Frequencies’ far-famed signature sound of summery vibes, and quickly took the number one spot in Belgium and Germany. The future is looking increasingly bright for the gifted wonder kid. 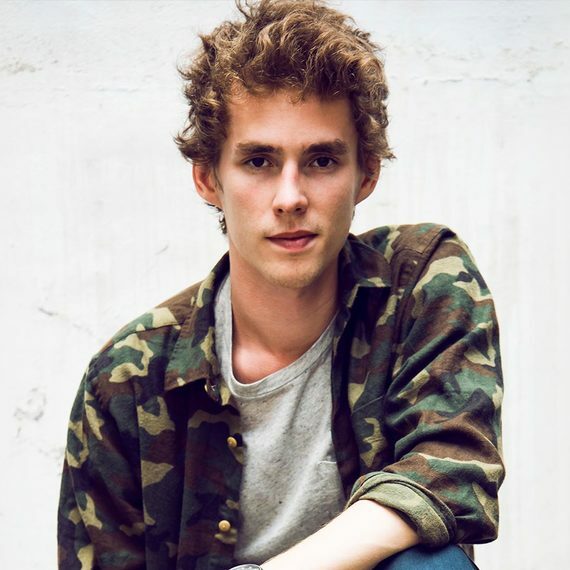 With the backing of Armada Music and sub label The Bearded Man, Lost Frequencies could prove to be one of the most successful Electronic Dance Music artists you’ve ever seen. Get involved to find out!